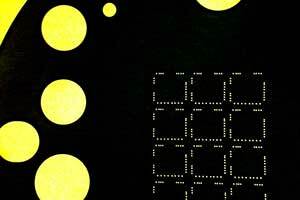 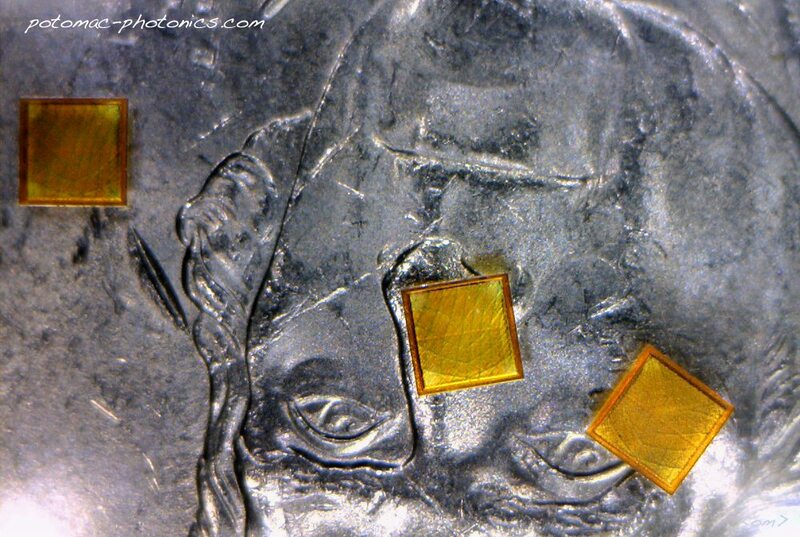 Polyimide Micromachining: Laser micromachining of pocket in polyimide. 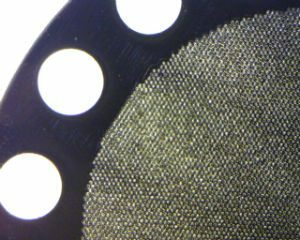 75 micron deep pocket in 125 microns thick material. 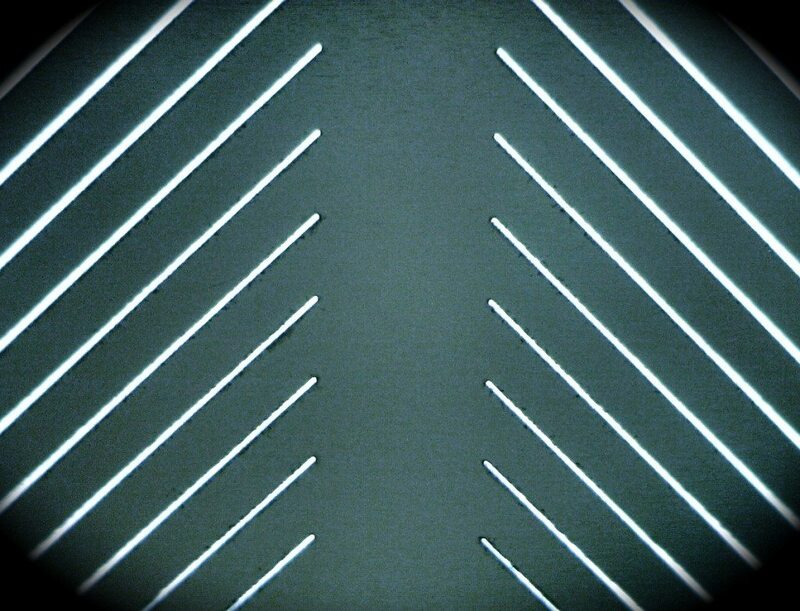 Potomac has a broad range of micromachining technologies and looks forward to partnering with you on your next project.